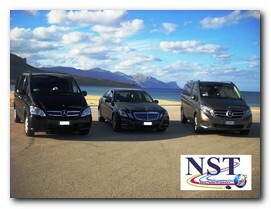 NonSoloTransfer offers tourist services transfer Exclusive from/to Trapani Airport and from/to Palermo Airport. 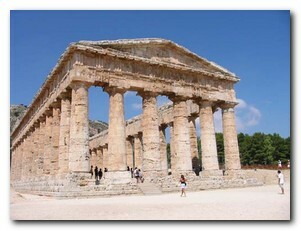 Shuttle Service from Trapani and Palermo ports. 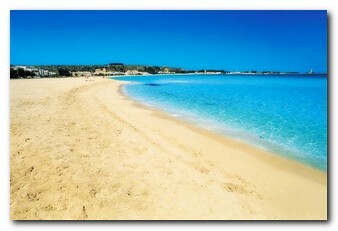 Taxi Driver for railway station, bus station and boarding ship for Egadi and Eolie island. 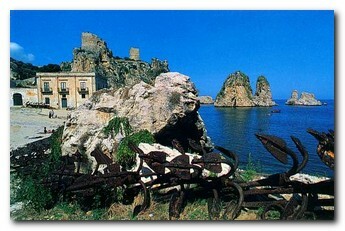 Renting with diriver on comfortable and safe means for transfer in different locations and Tours in all Sicily. 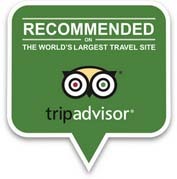 Car Rental with driver for individual or group excursions. 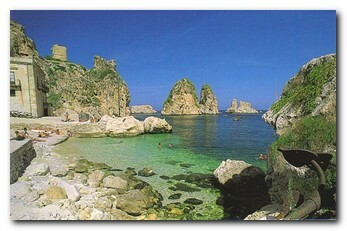 Taxi Service from Catania Airport and Comiso Airport. Accompaniment and to be at your disposal during banquets, congress, cerimonies, meeting, fairs, weddings and different kind of events. Moreover, we offer Shopping service with Driver and safe return from night club. 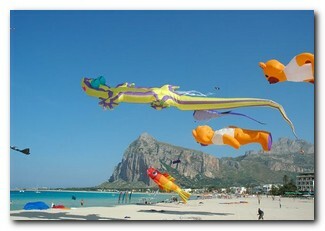 San Vito Lo Capo, Castellammare del Golfo, Scopello, Trapani port, Erice, Monreale, Campofelice di Roccella, Cefalù, Pollina, Porto di Milazzo. 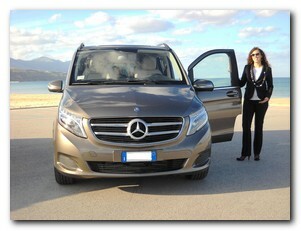 We guarantee an impeccable ed efficient service on mini van Mercedes-Benz with 8 seats, 24h, everyday in the whole year. Airports, Ports, Railway station, Terminal Cruises, Bus station, boarding ship for island.. Every destionation will be easy to reach, with no worries for the parking. You can pay in cash or credit card at the end of the service. N.b. 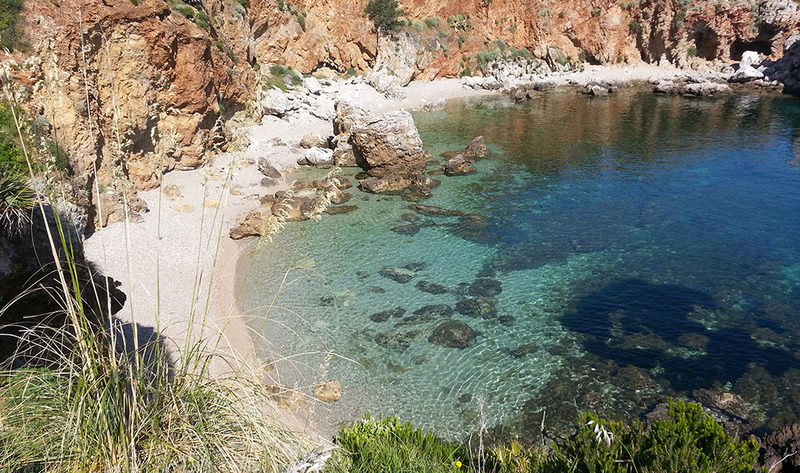 : with “exclusive transfer or exclusive route”, it means that the vehicle will be not shared with other clients, with the advantage that there will be not any waiting time at the airport and you will be brought to your distination directly. According to and for the purposes of the articles. 13 and 23 of the legislative decree n. 196/2003, by sending this form, I consent to the processing of personal data in accordance with the procedures and within the limits established in the Privacy disclaimer.